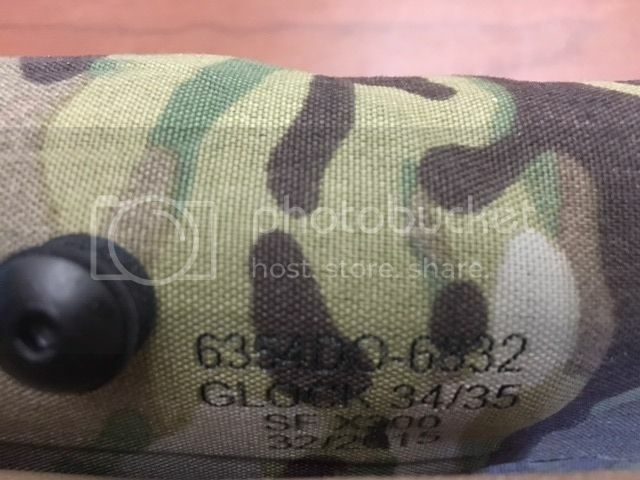 WTS a new Safariland 6354DO holster in multicam, right handed model. I bought this with a plan to use it for a Glock 19 with KKM compensator (the "Roland Special") but I'm putting that project on hold so.. Take this off my hands. Fits a Glock 17/22/34/35 or G19 with KKM comp with a red dot sight and surefire X300 attached. Asking $175 shipped in the US. Nothing needed in trade right now. PayPal only on this sale please- I'll pay their fees. *Note- There are a variety of sights and a variety of ways people are mounting red dot sights to their glocks (dovetail mounts, milled slides, etc. 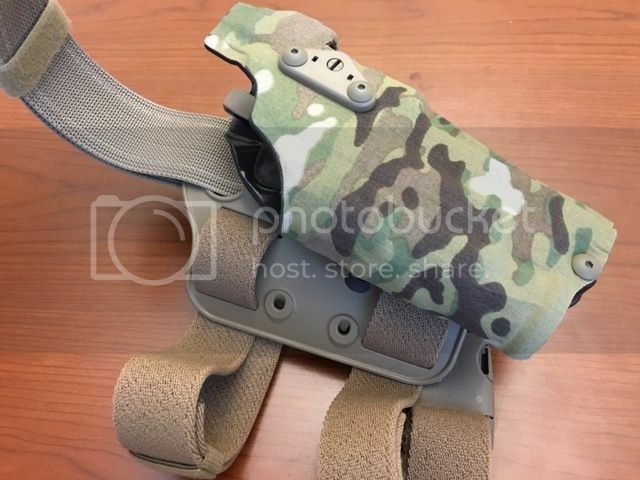 )- This holster is factory new and unmodified but I can't guarantee that this holster fits your red dot / glock combo.